Rumors of an iPhone SE refresh are nothing new, helped in part by the fact that the current model originates from 2016, meaning we are definitely due a new model. At this point it is surely a matter of when Apple will refresh its inexpensive iPhone, rather than whether or not it will happen. Quite what the refresh will leave the iPhone SE looking like, and what features it will offer, are much more up in the air at this point. A video that appeared online this past Thursday appears to show a device that crosses the existing iPhone SE design with that of the ultra high-end iPhone X, and while it would be very easy to dismiss this as fake, that may not actually be the case. 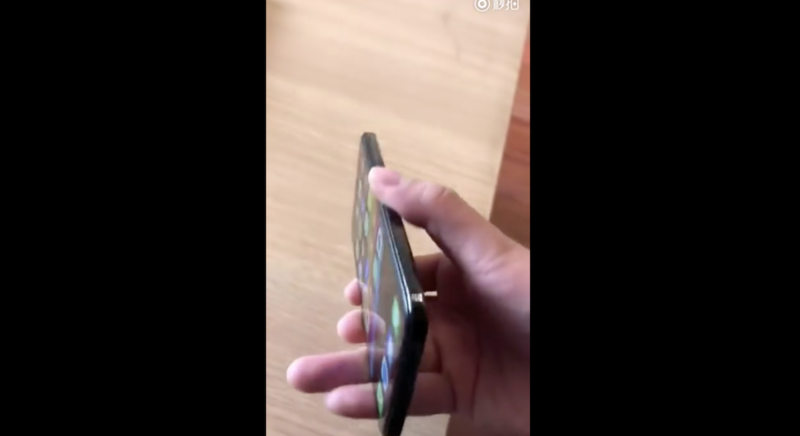 The video shows a device that appears smaller than an iPhone X with edges that are flat rather than the curved metal and glass that we have come to expect from Apple’s flagship. What makes this device look very much iPhone X-like, however, is the presence of a notch at the top of the display and, predictably, given that notch’s presence, the lack of a Home button. 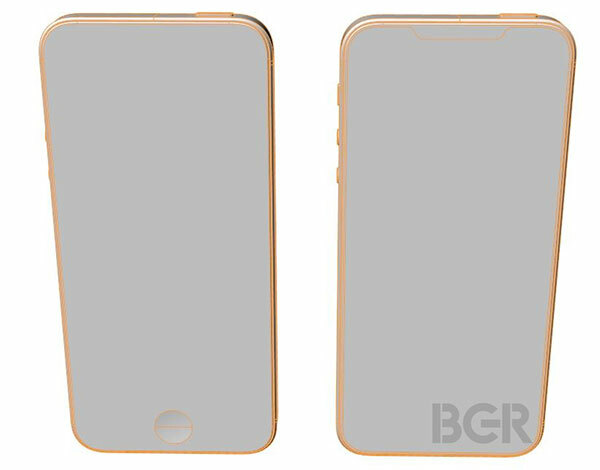 There is also a vertical dual camera setup on the rear of the device, again mimicking the iPhone X. But can Apple really get something like Face ID into a low-end iPhone? Given the expected low price of an iPhone SE and the cost surely associated with Apple’s TrueDepth camera system, which is required in order to make Face ID function, we just don’t see how this could be real. While Face ID will no doubt eventually filter down the lineup, can Apple get it into an iPhone SE today? According to BGR, that may not be all that crazy. After also initially doubting the video leak, Zach Epstein reports that before the video arrived – a full week before – he received drawings of what was claimed to be the new iPhone SE. 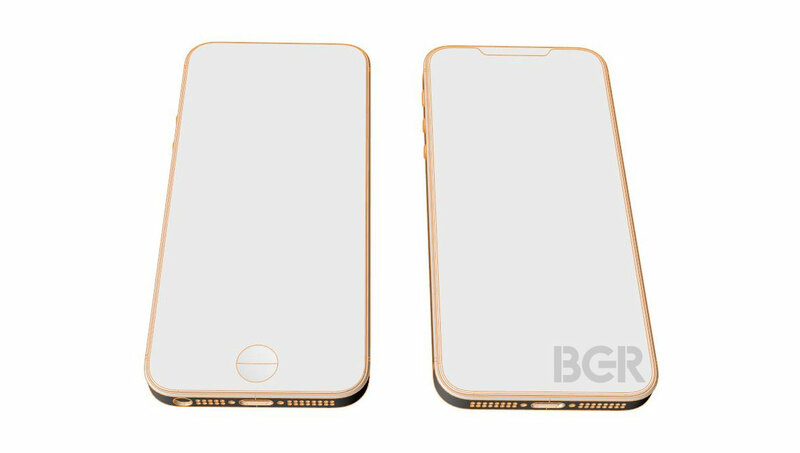 Sure enough, these drawings show an iPhone with a notch, no Home button and edges that more closely resemble the iPhone SE than the iPhone X. The drawings match the video exactly, perhaps lending credence to its legitimacy. We won’t know for sure until Apple does, or does not announce a new iPhone SE this year, but for now, we really would not want to bet money either way. If the iPhone SE does look like this, though, it’s going to sell – a lot. This might just be an iPhone X SE. a cheaper version of their X lineup. They may still keep the original SE (or update it slightly) to have users who want a low cost option. It might be a smart idea. Ya, it’s a very nice phone. Especially the edge to edge like that. It’s an inexpensive smaller larger phone ? Lets hope it’s something affordable buying it outright with no plan. Edge to edge display with rounded corners would probably be an oled display, which would probably cost more than the current SE just for the display.